Benjamin Benne’s plays include q u e r e n c i a: an imagined autobiography about forbidden fruits, at the very bottom of a body of water, and Alma​. 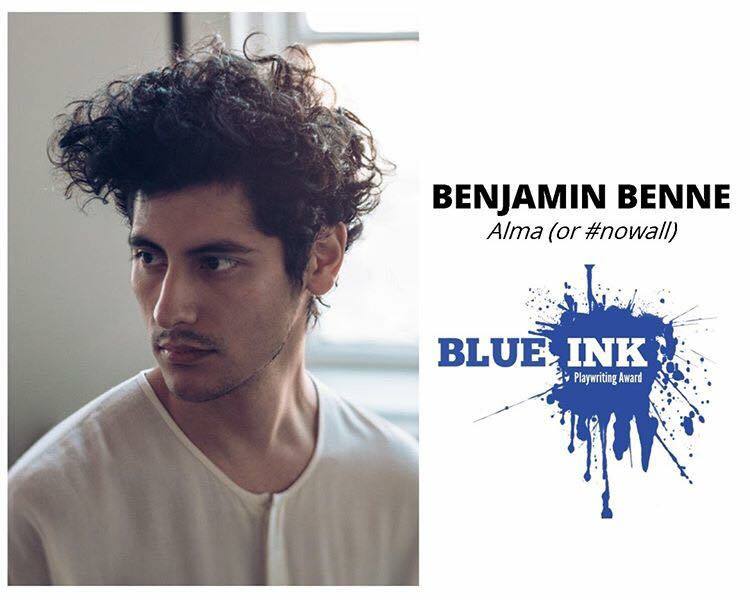 Benjamin is the 2019 American Blues Theater's Blue Ink Playwriting Award winner, a 2019 Kennedy Center Latinx Playwriting Award recipient, a 2017 Robert Chesley/Victor Bumbalo Playwriting Award winner, and a Playwrights' Center Affiliated Writer (2017-18 McKnight Fellowship in Playwriting, 2016-17 Many Voices Fellowship). ​His plays have been produced/developed by the Eugene O'Neill Theater Center's National Playwrights Conference, The Playwrights Realm's Scratchpad Series, The Lark's Playwrights' Week, Boston Court Pasadena, Two River Theater, Pillsbury House Theatre, Teatro Milagro, Seattle Repertory Theatre, A Contemporary Theatre, Theatre Battery, Annex Theatre, Forward Flux, Umbrella Project, and Parley, among others. His plays have been finalists for The Playwrights' Center's Jerome Fellowship, Princess Grace Award, SPACE on Ryder Farm's Working Farm, Ingram New Works Lab, Bay Area Playwrights Festival, Headwaters New Play Festival, and Austin Playhouse Festival of New American Plays, as well as runner-up for the National Latino Playwriting Award and semifinalist for the P73 Playwriting Fellowship. ​Most recently, Benjamin's work was featured on Steppenwolf Theatre Company's The Mix and 50 Playwrights Project's Best Unproduced Latin@/x Plays 2018 & 2019 lists. He is a first-year MFA Playwriting candidate at the Yale School of Drama. 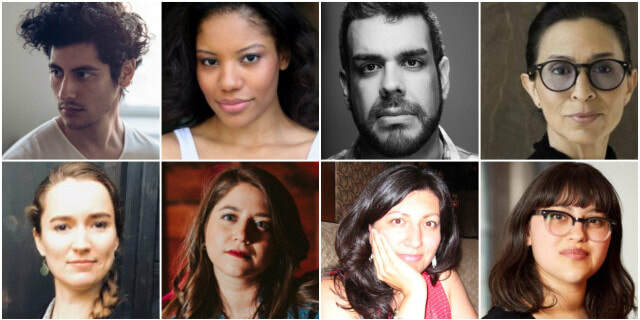 Alma will be presented as part of Boston Court Pasadena's 15th Annual New Play Festival on April 13th at 2pm. 50 Playwrights Project has named Alma as one of the top 8 Best Unproduced Latinx Plays 2019 from 85 submissions. Alma (formerly titled #nowall) has been named the winner of the 2019 Blue Ink Playwriting Award by American Blues Theater, who selected the play from 752 submissions. at the very bottom of a body of water and q u e r e n c i a: an imagined autobiography about forbidden fruits have both been named to Steppenwolf Theatre Company's THE MIX. 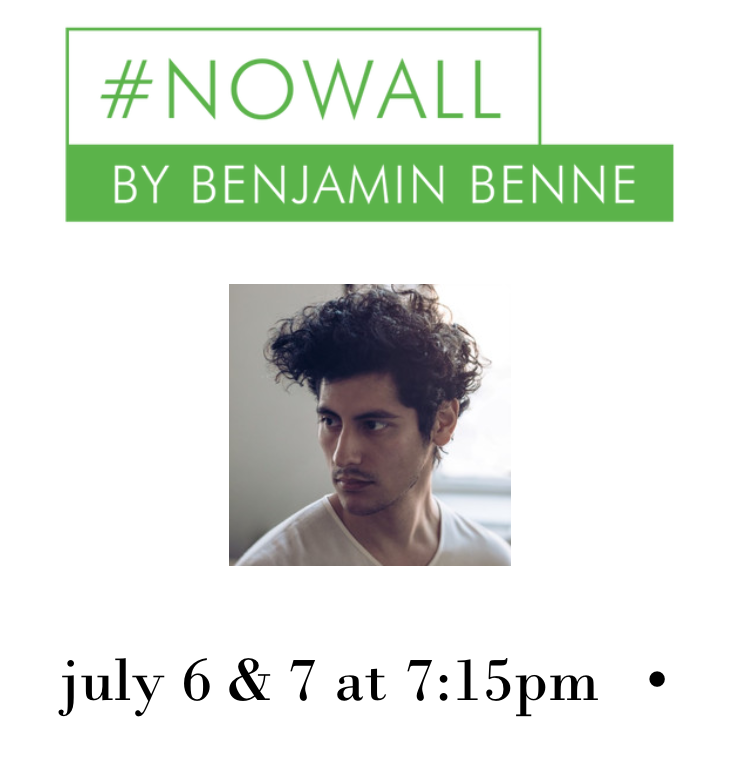 #nowall (now titled Alma) was 1 of 8 plays selected from over 1400 submissions for the 2018 Eugene O'Neill Theater Center's National Playwrights Conference and was presented in Waterford, CT on July 6 & 7, 2018.